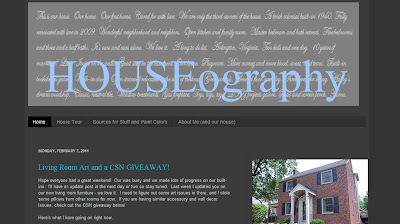 HOUSEography: A Birthday Present for HOUSEography! 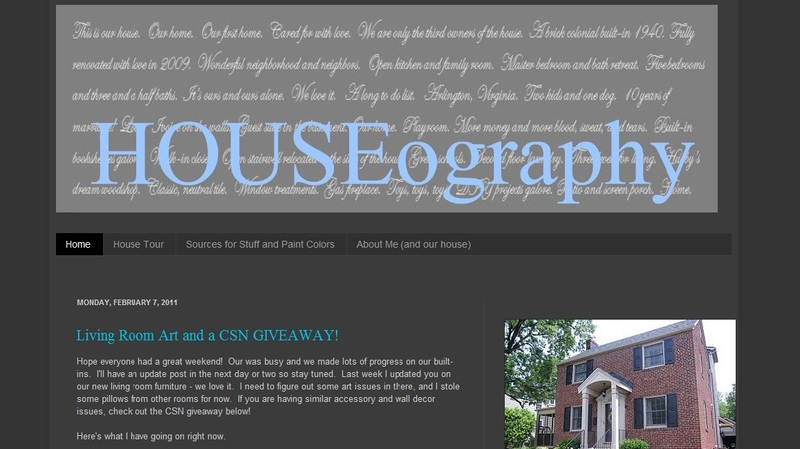 A Birthday Present for HOUSEography! Lighter, brighter and overall more my style. [update!! Thanks Casey!] Here's a screen shot of my old blog. I'm hoping the new blog will be a little easier to navigate and generally easier to read. Thanks to Casey at Sugar Studios for the wonderful work at a great price! What do you think? Like the new design? 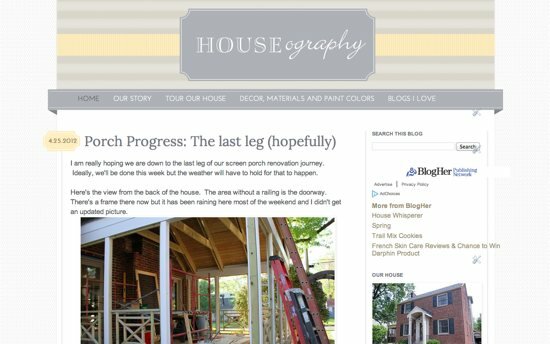 On the porch front, the painters are scheduled to come today to paint!! I'm so excited. Woohoo! Find home remodeling professionals, local residential architects and top decorators in your area. Light up your living spaces with recessed lighting fixtures, a unique chandelier or even a pendant light fixture. © Houseography 2017All rights reserved.